Thank a Honeybee Today! Due to their hard work and dedication, they are responsible for 1/3 of your diet. •We hold a meeting every month with an outstanding speaker and workshops. 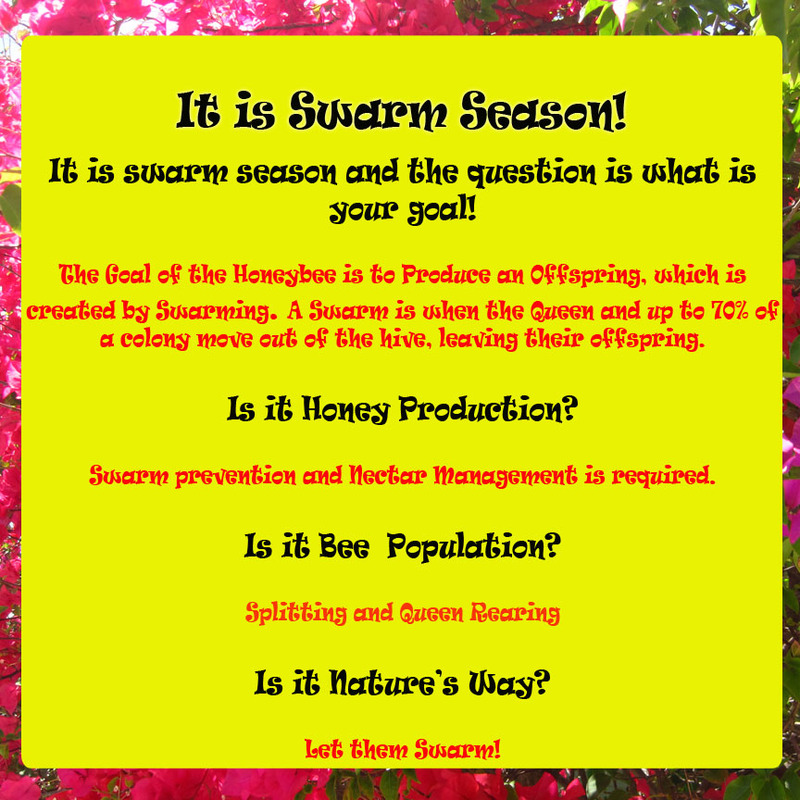 •We provide a list of beekeepers selling bees, and/or honey. •and providing services to help the public such as removing swarms or bees living in structures like houses.